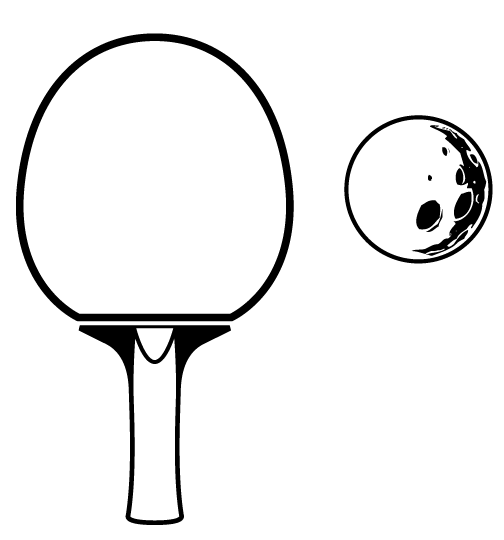 Just think of it as micro-tennis. Cost will depend on how many people show up, but plan on $15-$20 per person, not including food or beverages. The members of the TLGTA are trading in their racquets and fuzzy balls for paddles and smooth balls. Let's play some Ping-Pong. Game on! Come one, come all to our February social event. All are welcome and you do not need to be a member to attend. Cost: We have 3 tables reserved for three hours each and are expecting about 20 people. The cost is depending on how many show up, but plan on $15-$20 per person, not including alcohol or other beverages. SPiN Toronto also has a full service bar and kitchen serving wine, beer, cocktails, other beverages, and food. 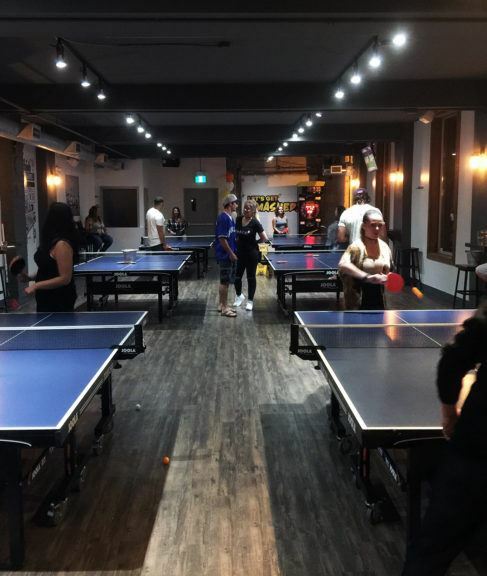 We will be running a social ping pong tourney! Who will take the crown/tiara this year... will it be you? Come on out and find out! We are looking forward to seeing you at SPiN!